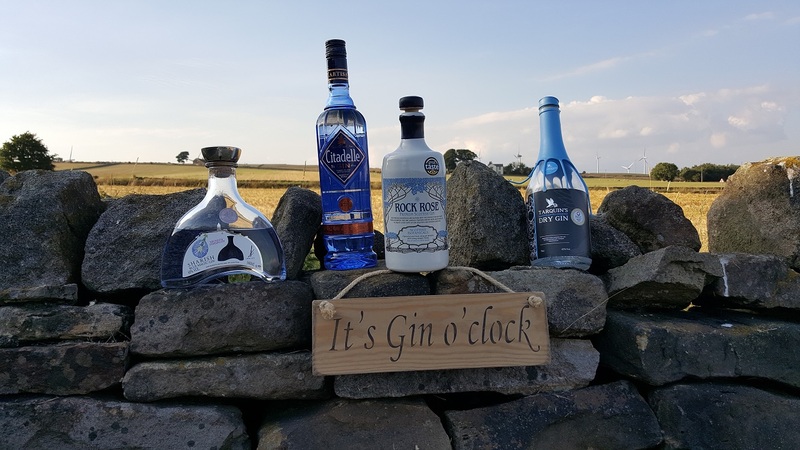 Welcome to our Gin menu, this page is designed to show you what we have on the bar. 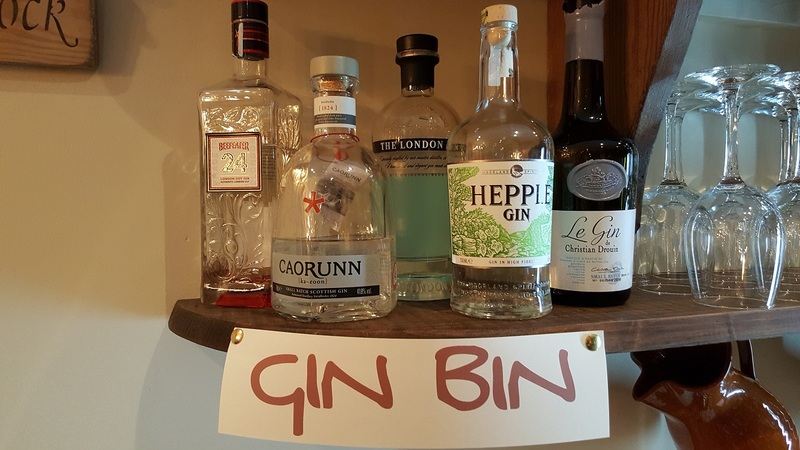 Our gin menu changes regularly with new additions weekly and monthly, and we always have a gin of the month on special offer. 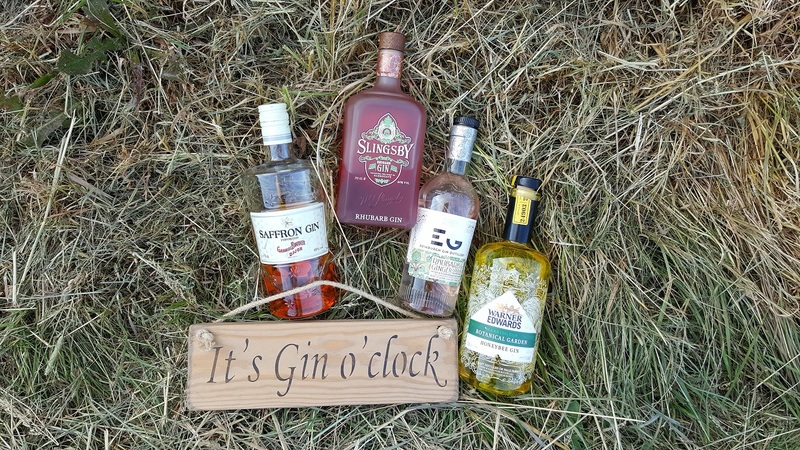 Are friendly staff are happy to help whether your a gin aficionado or never had gin in your life. A wonderfully exciting gin, key note being juniper but the use of spice botanics (coriander, cloves and cardamom) adds a great depth. Infused with natural floral notes, hints of sun-warmed honeysuckle and chamomile, making it incredibly delicate on your tongue. 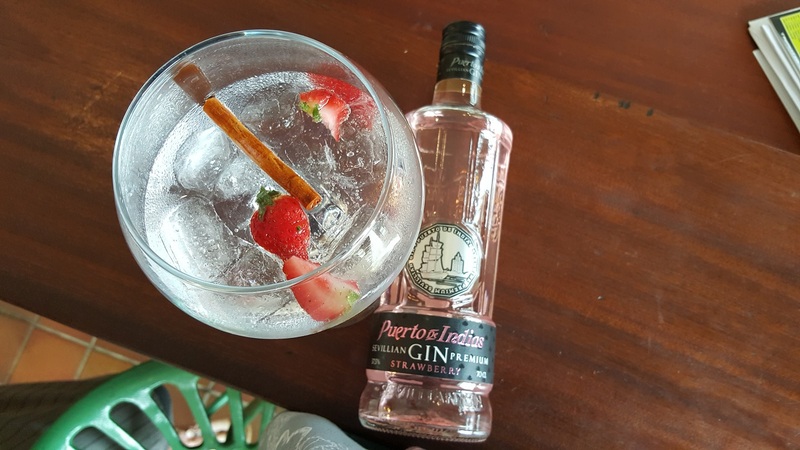 Distilled with 10 botanics and using a vapour infused process gives this gin a distinctive, light,slightly sweet aromatic flavour. Floral and sweet notes balancing with cardamom, earthy cinnamon and a smooth, peppery finish. It is dry but very soft on the palate. 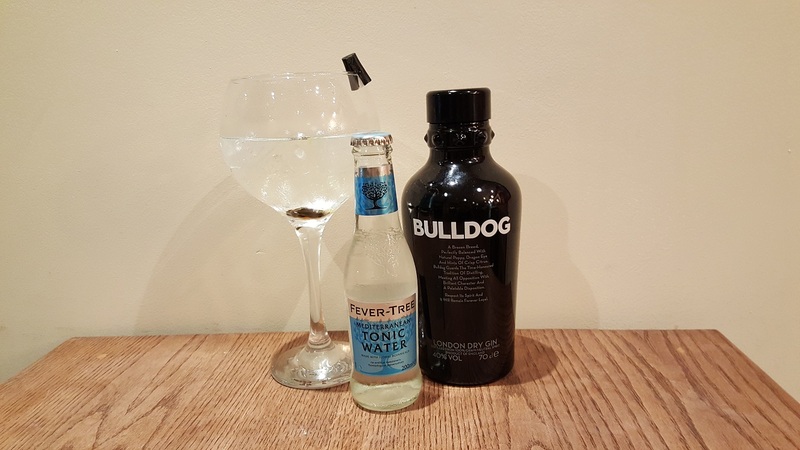 It is a 100% British gin made with 100% British grain, a smooth but tough cookie. 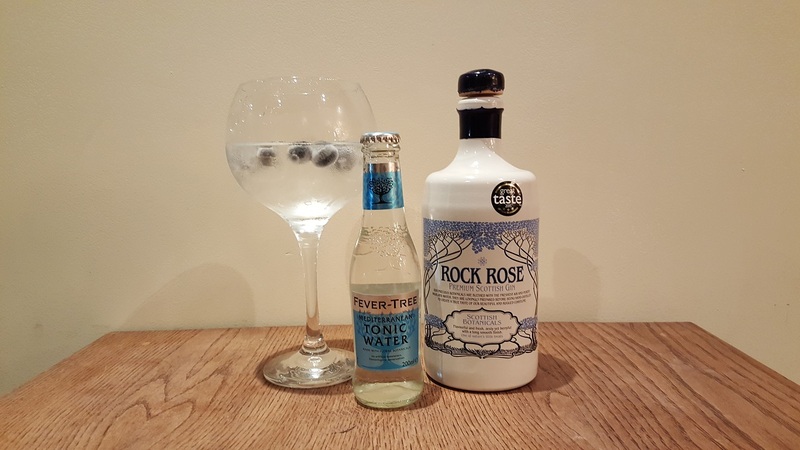 A fine French gin giving the freshness of juniper with tart, floral exotic flavours, overall a zesty gin. Infused with rose and cucumber. Hendrick’s wondrous botanical signature consists of flowers, roots, fruits, and seeds from around the world. Creamy lemon, soon joined by almost tropical fruit sweetness. This is well-balanced by peppercorn, pine and fennel. 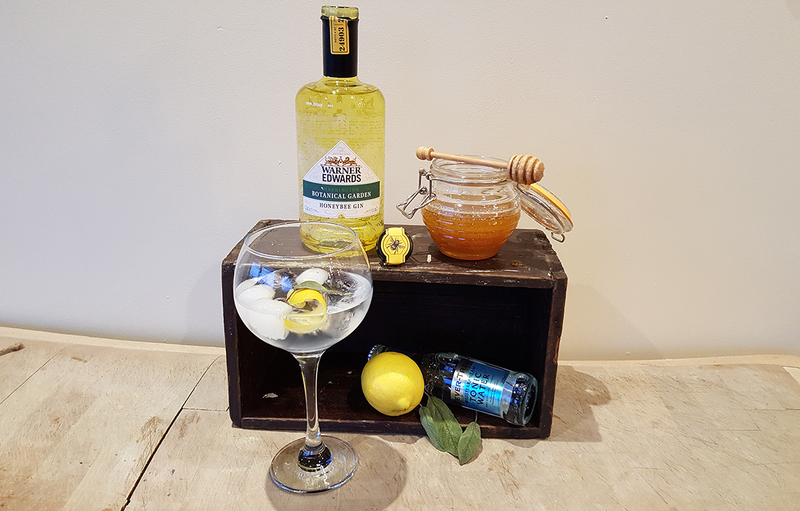 Using a selection of coastal grown Italian lemons, some from Amalfi and some from Sicily give the gin a beautiful fresh and zesty aroma. 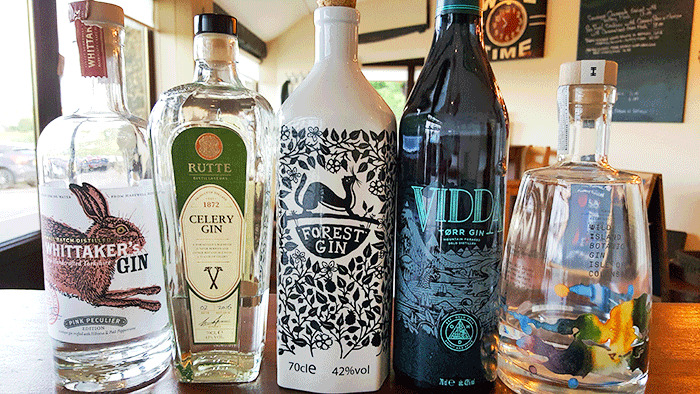 A crystal clear gin distilled in the Netherlands. It is wonderfully clean and fresh with faint nutty tones with celery searing through. It is a deep orange colour with the aroma of mandarin which is bursting with flavour. A soft mouth feel with a restrained and slightly delayed saffron taste. 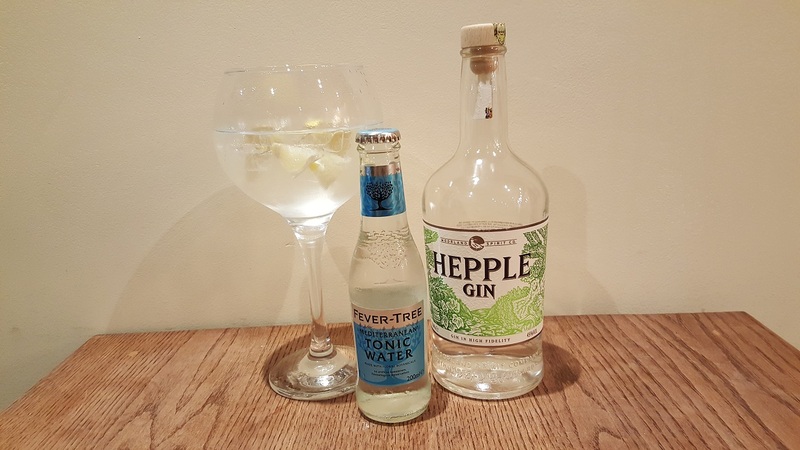 Using a unique blend of Sheffield water, and a range of locally sourced botanics including ‘Hendersons Relish’ making this a true Sheffield gin. A unique blend of warm nutmeg and spiced cinnamon with a fruity sweetness that drenches the palate in flavour. A rich and clean juniper driven spirit with floral notes of lavender and chamomile and a subtle sweetness of local honey. A wonderful lip smacking, refreshing fruit filled taste of summer. 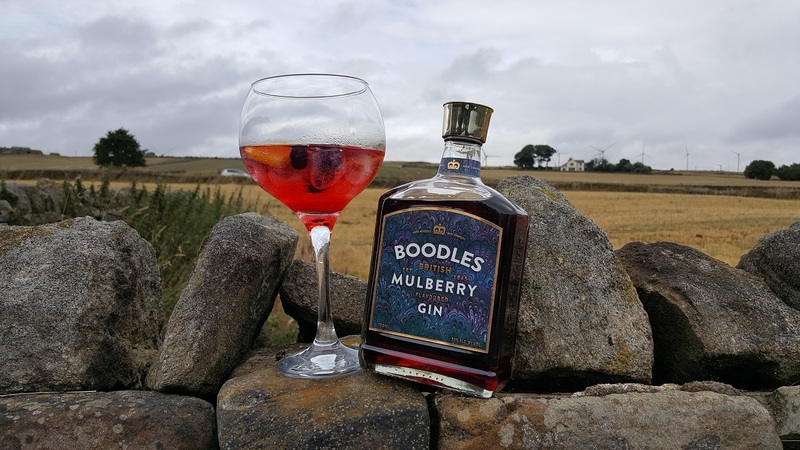 Featuring a huge 24 botanicals, most local to Harrogate and using Wakefield rhubarb this gin takes you right back to the sweetie shop!! 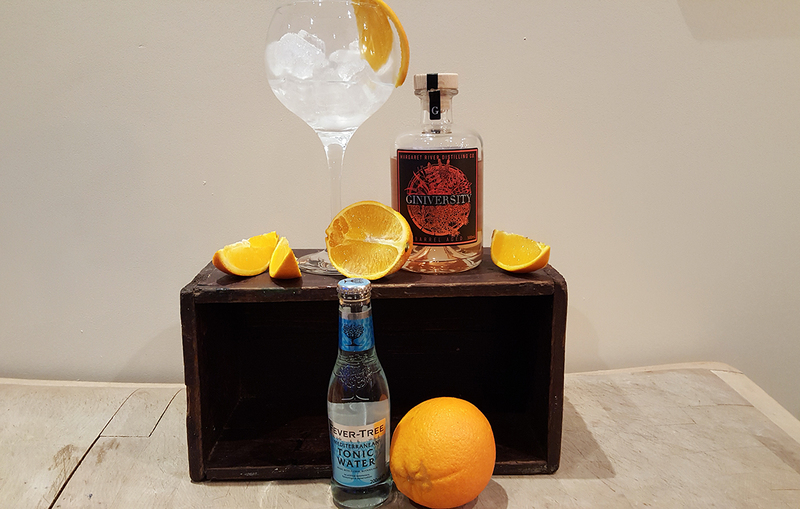 A wonderful orange aroma bursts out of this gin, Delicious, delectable and well worth a try. The sweet violets used to create this beautiful gin liqueur give it a sweet pastel flavour and strong violet aroma. Add prosecco and go to heaven.